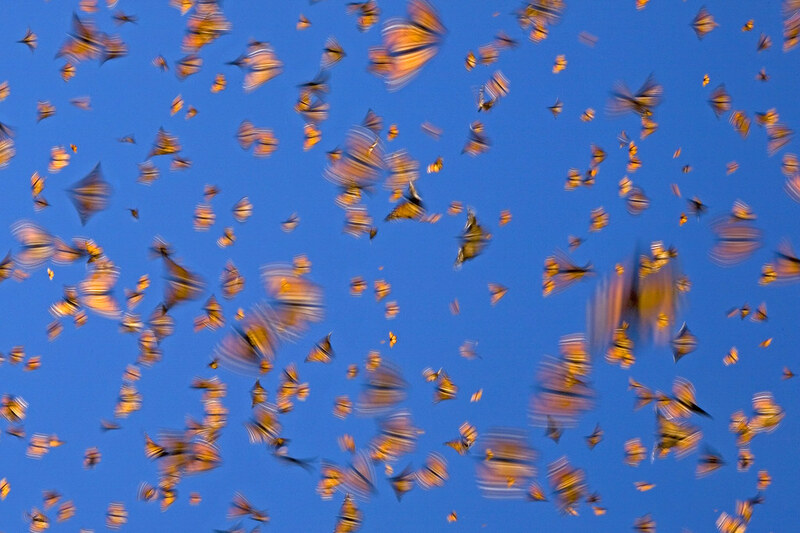 Top: Flight of the butterflies. © Ingo Arndt / Wildlife Photographer of the Year 2007. While the popularity of wildlife and nature photography grew over the following decades, it wasn’t until the late 1930s that we would see the emergence of the modern wildlife photographer – people such as Eric Hosking, who would devote themselves full time to the genre. And with the technological advances made throughout the 1950s and 60s – smaller cameras, longer and faster lenses and more sophisticated lighting – the popularity of wildlife photography continued to grow. 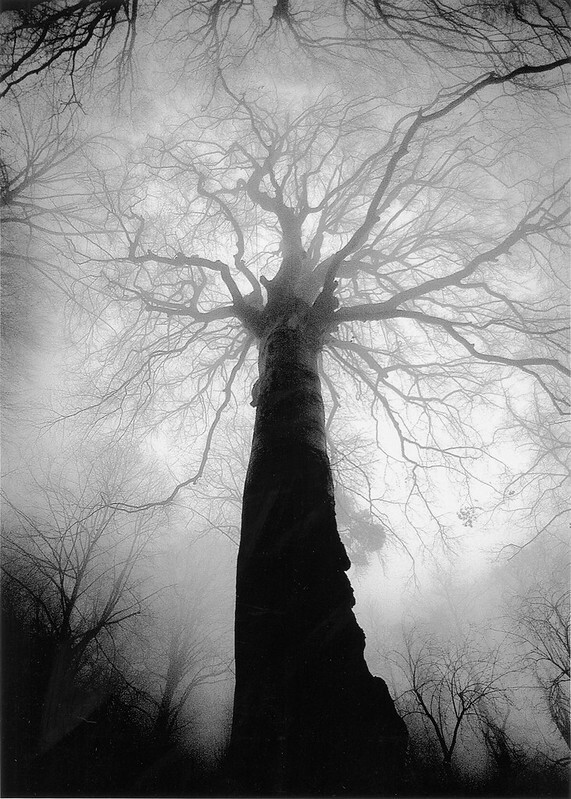 Below: Beech in the mist. © Luca Fontani and Danilo Porta / Wildlife Photographer of the Year 2005. Along with the technical and artistic skills of the photographer, the art of the wildlife photographer involves a high level of field craft and knowledge of the all-too frequently elusive subject, and its all-important environment. And it is this art and craft that the Veolia Environment Wildlife Photographer of the Year competition has sought to celebrate annually over the last four decades. In doing so it has become the most prestigious wildlife photography award in the world. Over the years, the competition has, through its various categories, exposed an audience to the full spectrum of our natural world, from an abstract image of leaf-cutter ants in the Costa Rican rainforest, by Bence Máté; to a male lion, captured in high-contrast black and white, by Britta Jaschinski; the eerie, and icy underwater world of the Weddel seals by Norbert Wu, to the environmental catastrophe that affected the Yellow-legged frog population in the remote reaches of California by Joel Sartore. Each image is united through the excellence and skill of the wildlife photographer. The call for entries for the 2011 Veolia Environment Wildlife Photographer of the Year competition closes on 18 March 2011, and images can be entered online at www.nhm.ac.uk/wildphoto. Eye is the world’s most beautiful and collectable graphic design journal, published quarterly for professional designers, students and anyone interested in critical, informed writing about graphic design and visual culture. It’s available from all good design bookshops and online at the Eye shop. For a taste of no. 78, see Eye before you buy on Issuu.